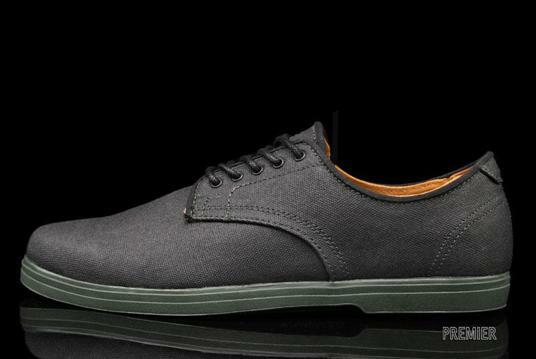 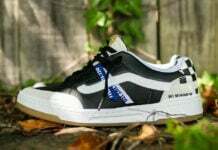 As a part of Vans OTW’s Spring 2012 collection, the Pritchard is now beginning to hit retailers. 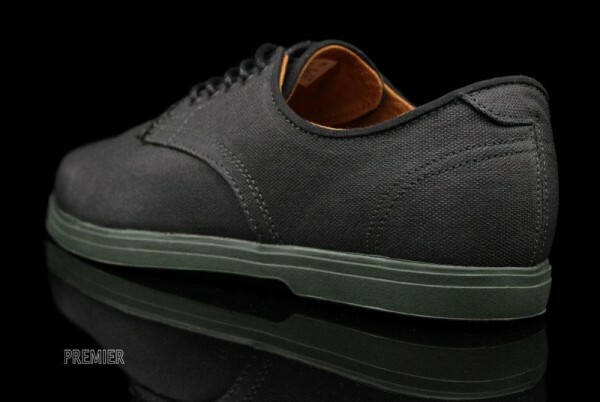 Seen here is the black/forest colorway. 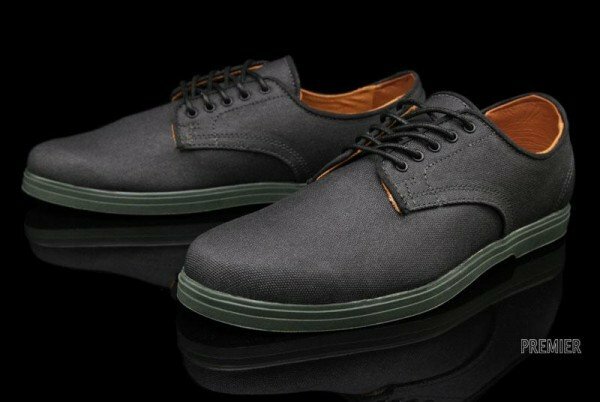 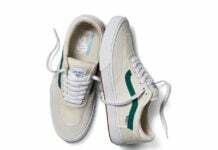 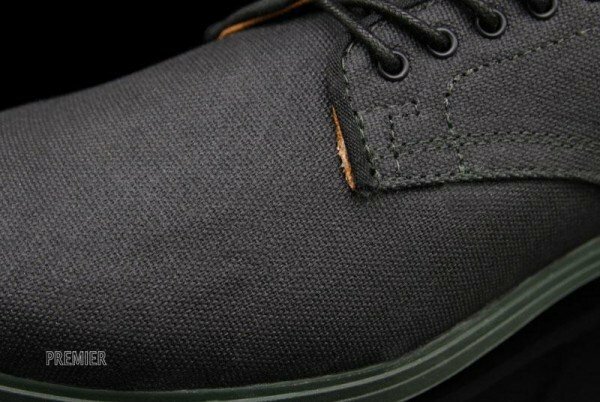 Featuring a tonal black waxed canvas upper, the kicks add a nice shot of contrast with orange leather lining and a forest green sole. 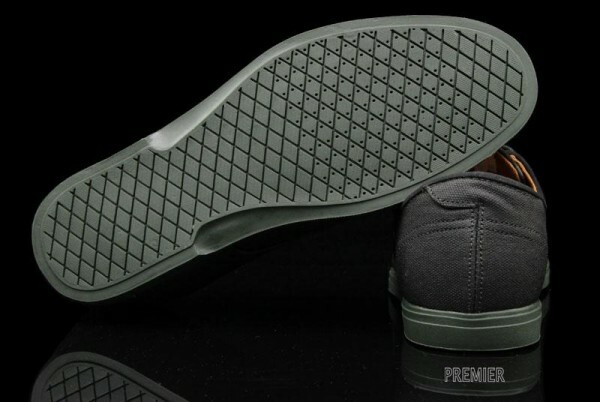 A clean and dressy silhouette, these are available now from OTW spots like Premier for $80.